Spirulina is a microscopic filamentous alga that is rich in proteins, vitamins, essential amino acids, minerals and essential fatty acids like γ-linolenic acid (GLA). It is produced commercially and sold as a food supplement in health food stores around the world. Up to very recently, the interest in Spirulina was mainly in its nutritive value. Currently, however, numerous people are looking into the possible therapeutic effects of Spirulina. Many pre-clinical studies and a few clinical studies suggest several therapeutic effects ranging from reduction of cholesterol and cancer to enhancing the immune system, increasing intestinal lactobacilli, reducing nephrotoxicity by heavy metals and drugs and radiation protection. 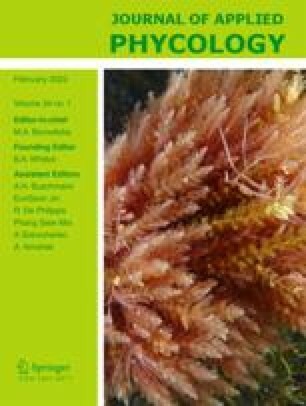 This paper presents a critical review of some published and unpublished data on therapeutic effects of Spirulina.